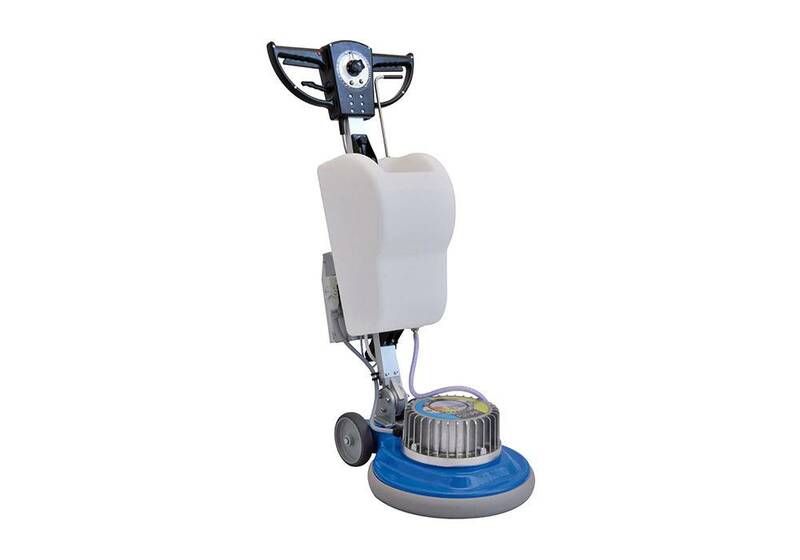 Multipurpose single disc machine with 1,5 HP motor. 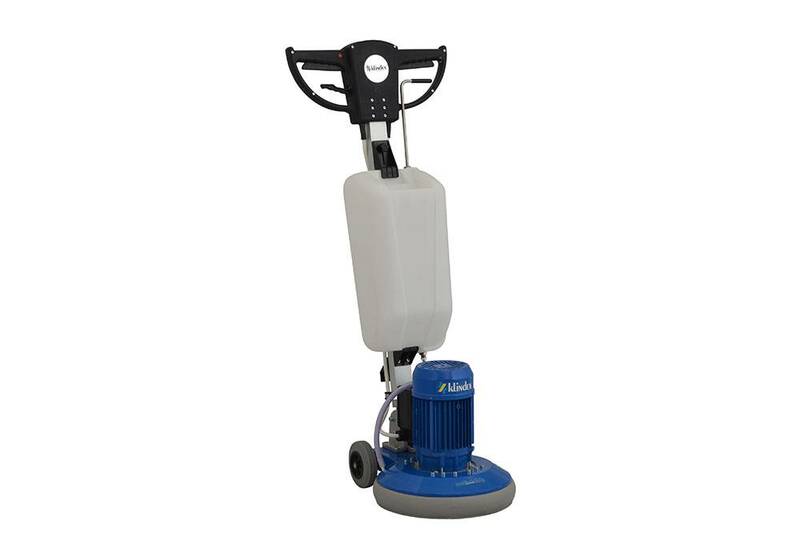 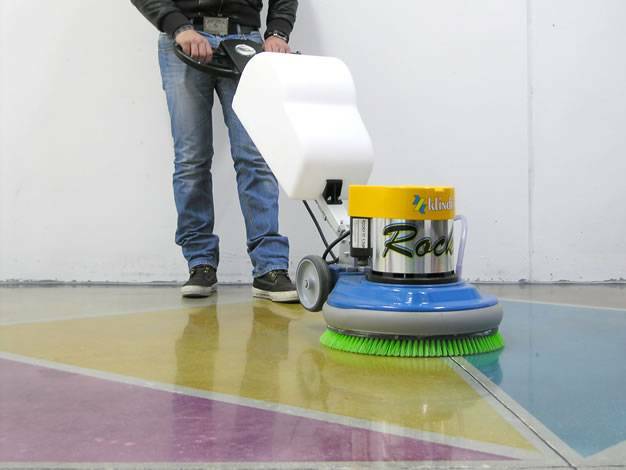 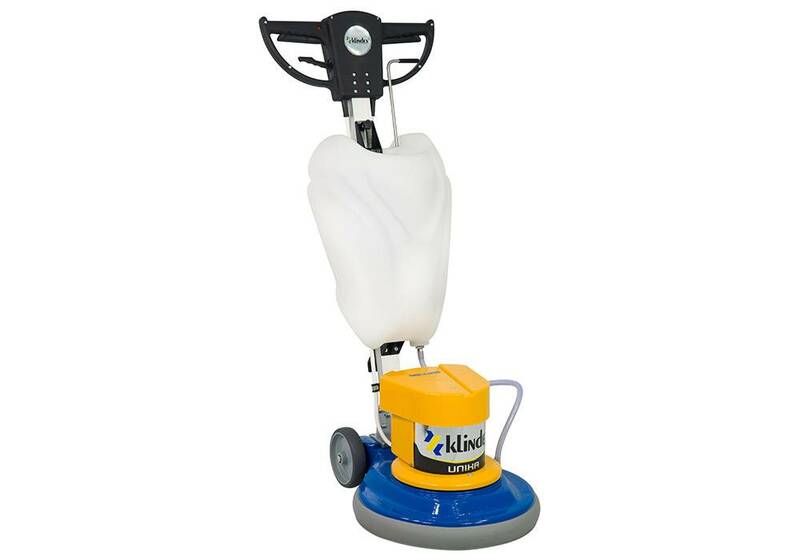 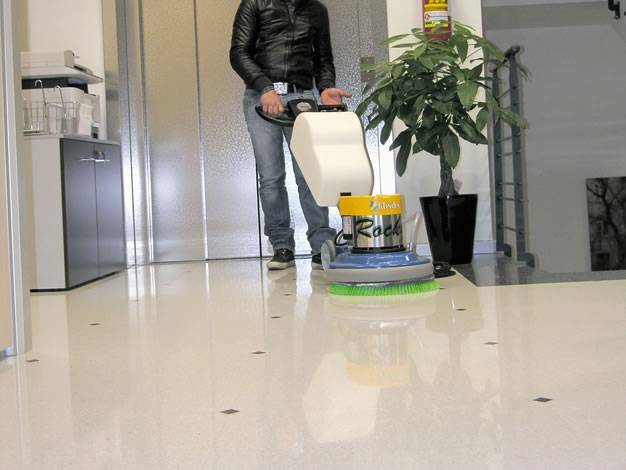 Rocky is the ideal rotary cleaner for cleaning and polishing any kind of floors. 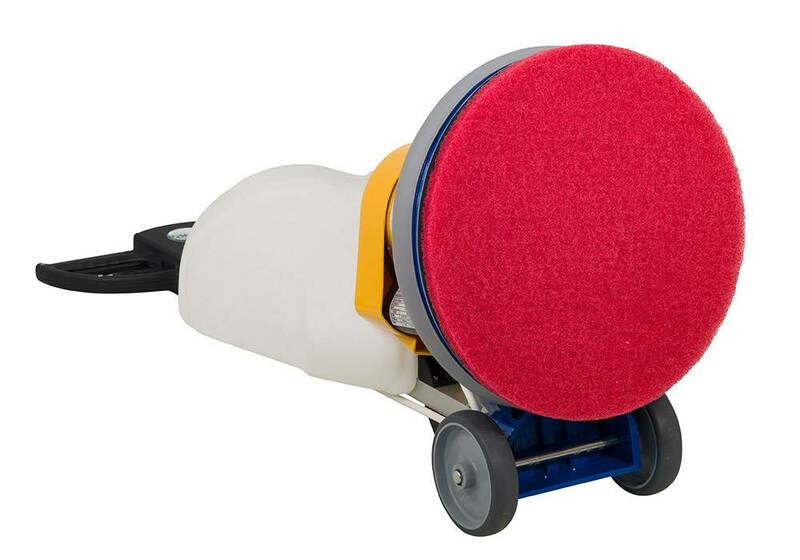 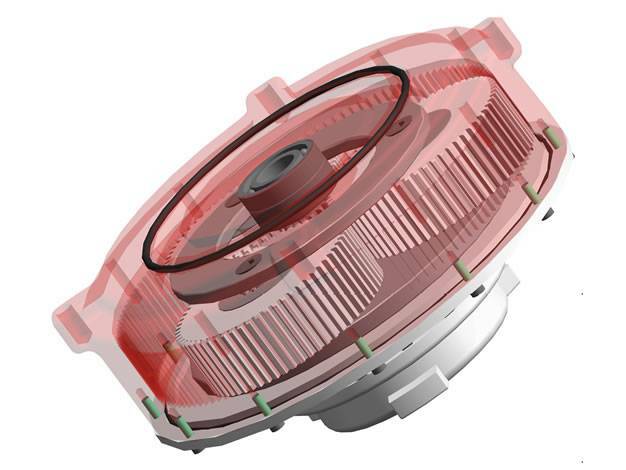 Thanks to its great range of available accessories it can solve any problem in the best and least expensive way. 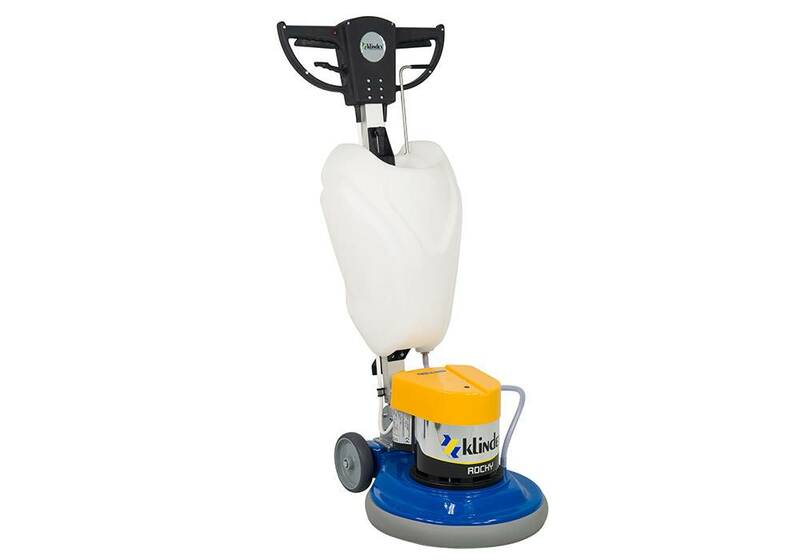 This new machine is available with very competitive prices.